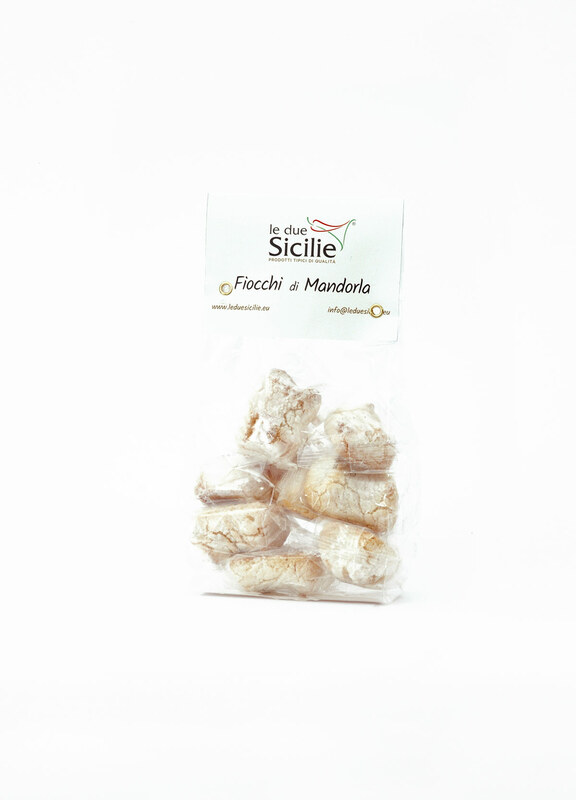 Fiocchi di Neve Almond Cookies 200 Gr. 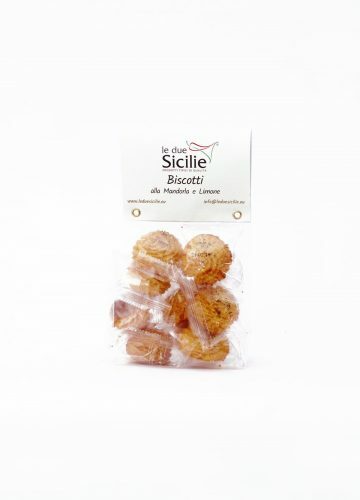 A true must of Sicilian pastry, almond biscuits preserve centuries of pastry art expertly handed down from generation to generation. 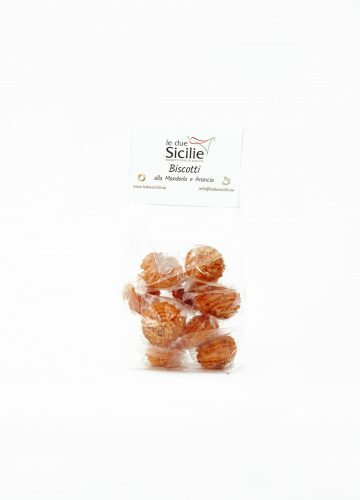 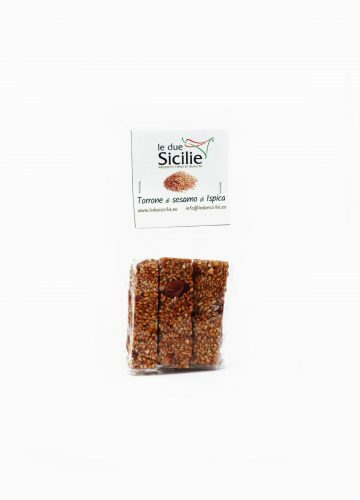 Ingredients: Sicilian Almonds 42%, sugar, honey, egg whites, sorbitol. 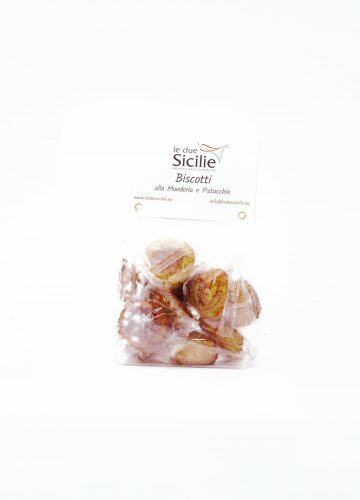 Of medieval origins, almond biscuits were produced by the expert hands of nuns within the walls of convents and monasteries. 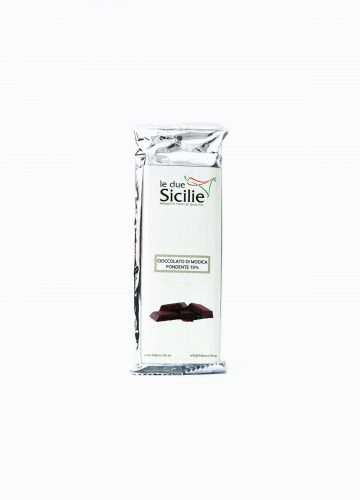 Centuries later they are produced as before. 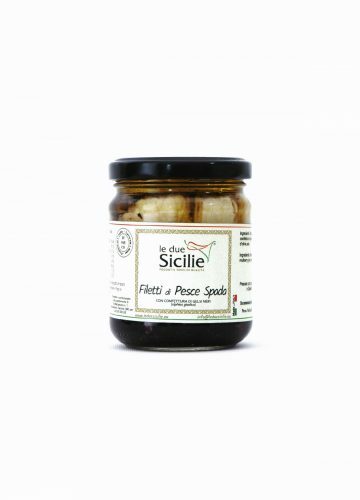 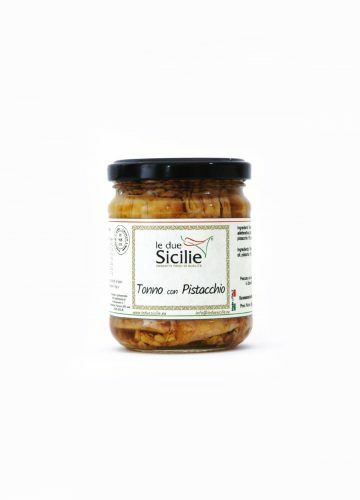 The Pasta di Mandorle, also called Pasta reale (pasta riàli) is one of the best known Sicilian products in the world. 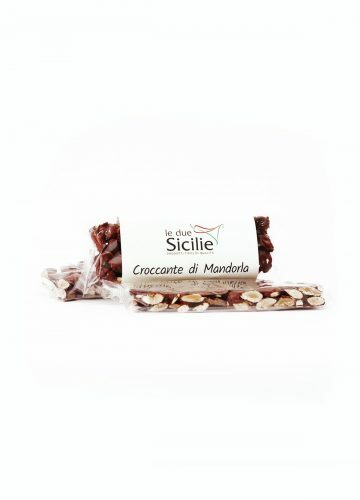 In fact, the most delicious almonds are from Italy, which are mainly produced in Avola, in the province of Syracuse. 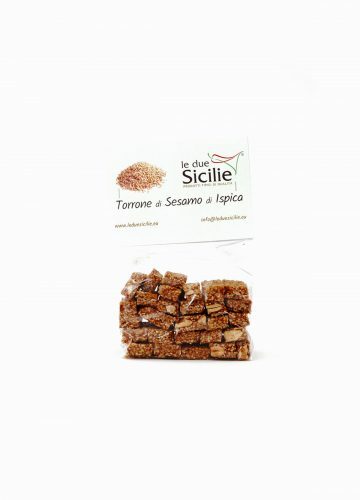 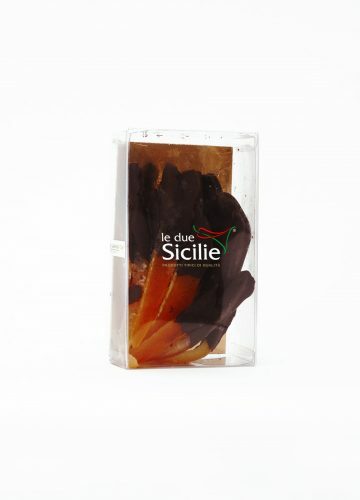 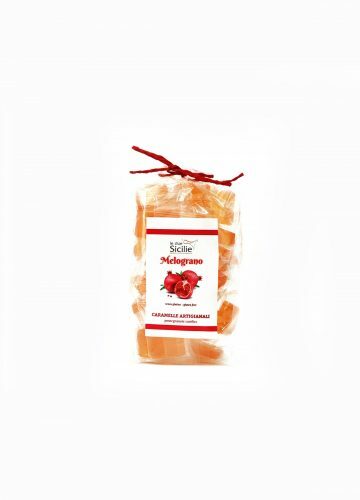 It is processed by Sicilian confectioners with lemon, honey or orange to create really tasty desserts.